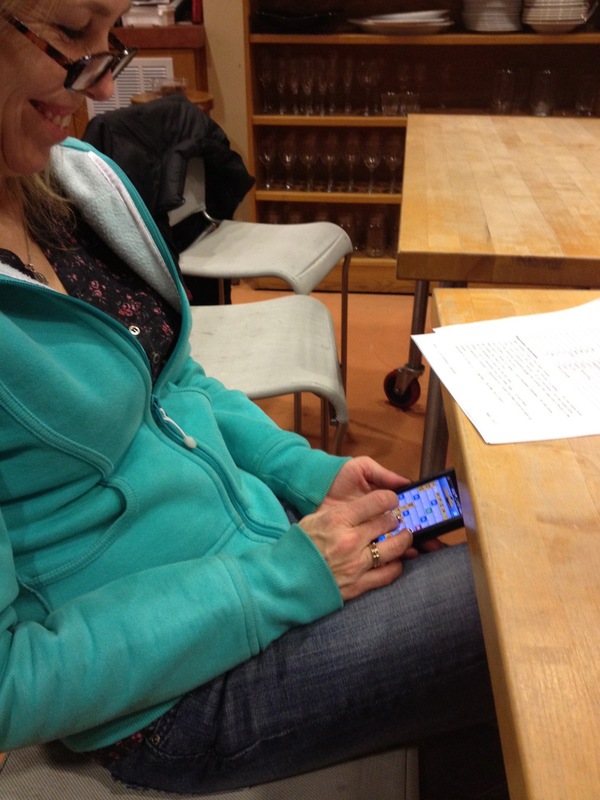 Schoolhouse Ronk: Mom and I's Date Night! 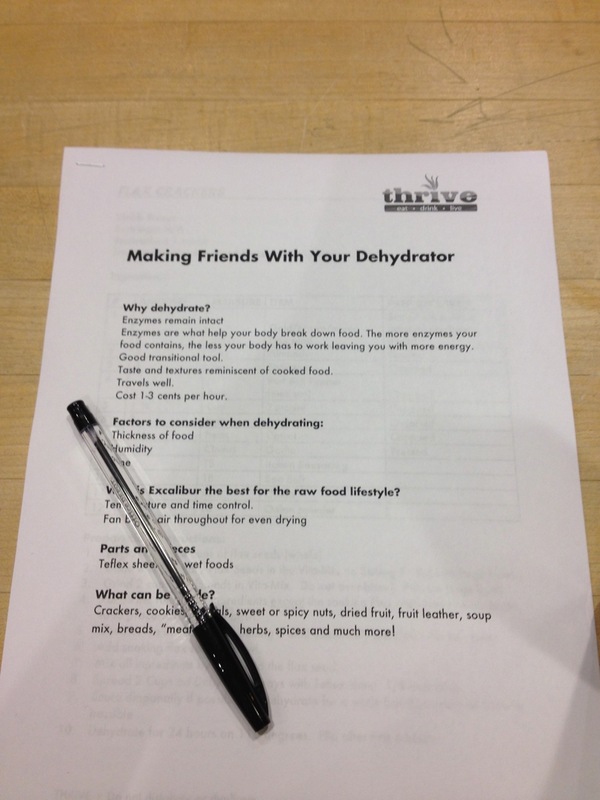 Mom and I went to Thrive's Dehydrating 101 class a few weeks ago. It was super expensive and not very good.... What's the deal Food Bloggers? 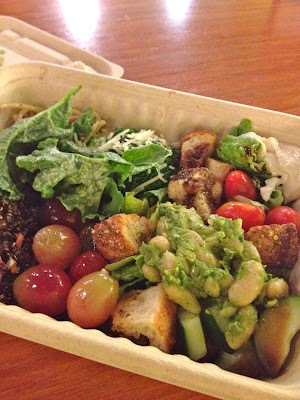 Why is everyone obsessed with the Whole Foods salad bar? The class was actually super boring. The "instructor" just wasn't very good. I actually felt like I was more knowledgeable about the topic than her. We probably should have gone to a Dehydrating 201 or 301 class instead. 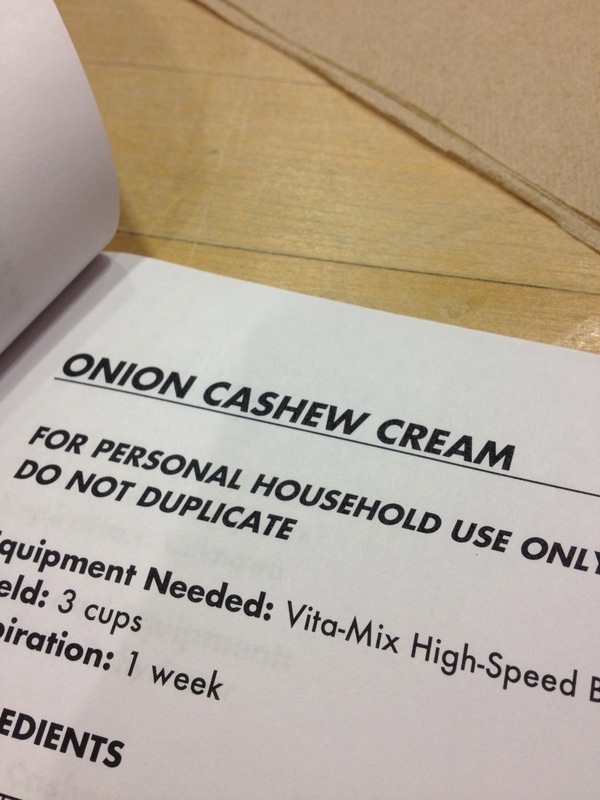 Luckily for me, the "course packet" included a recipe for Onion Cashew Cream! 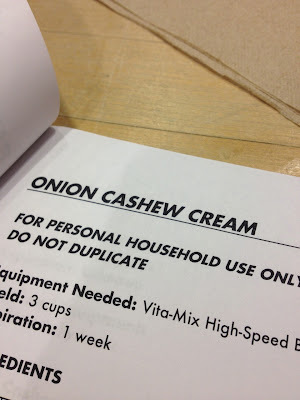 It is one of my favorite things from Thrive so I can't wait to make a big batch and use it to make Onion Cashew Cream Kale Chips!! 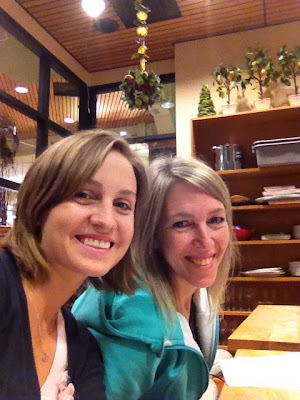 I can't wait for another Mom and Daughter date!